This note gives you a few tips on how to protect yourself from scams. Using realistic-looking websites or other tools, when in fact they are fake. 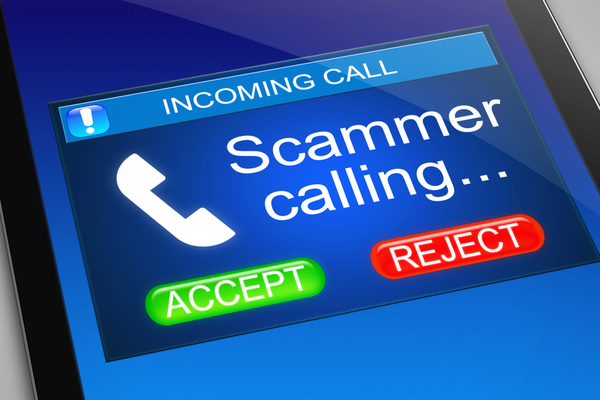 What are some common scams that our clients have reported to us? Do not hesitate to contact your adviser if you believe that there is some suspicious activity taking place. 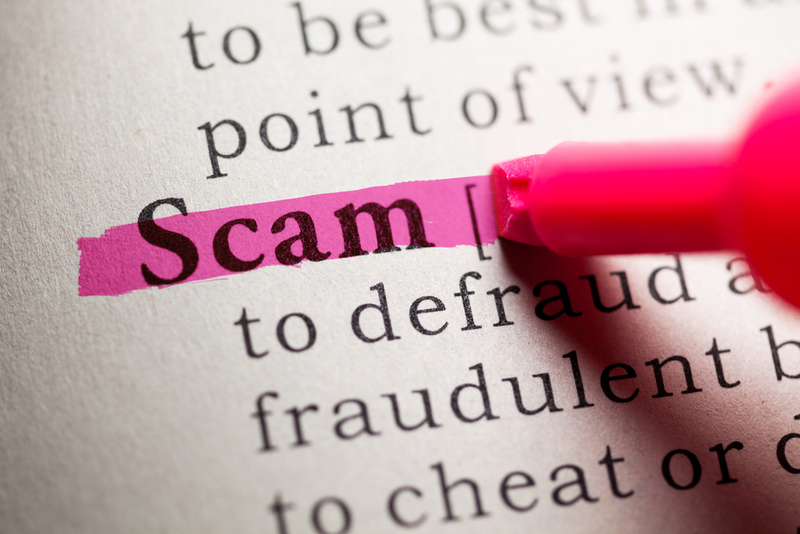 There is also a website that the ACCC has established called SCAMwatch, which has more information about scams and how you can report any scam and where you may be able to get additional help. I would encourage you to go onto this site as there are many other ways in which scammers will try and steal your money.